Stateside’s conversation with Betti Wiggins, former head of the Office of School Nutrition for Detroit Public Schools and current Officer of Nutrition Services for the Houston Independent School District. Is ketchup a vegetable? How about the tomato paste in pizza sauce? For decades, what we feed our children for lunch when they're at school has been as much about politics as it has been about health. For many children living in poverty, hunger is an everyday reality, and going to school hungry can have a big impact on a kid’s ability to learn. That’s one of the reasons why the federal government offers free lunches to low-income students. 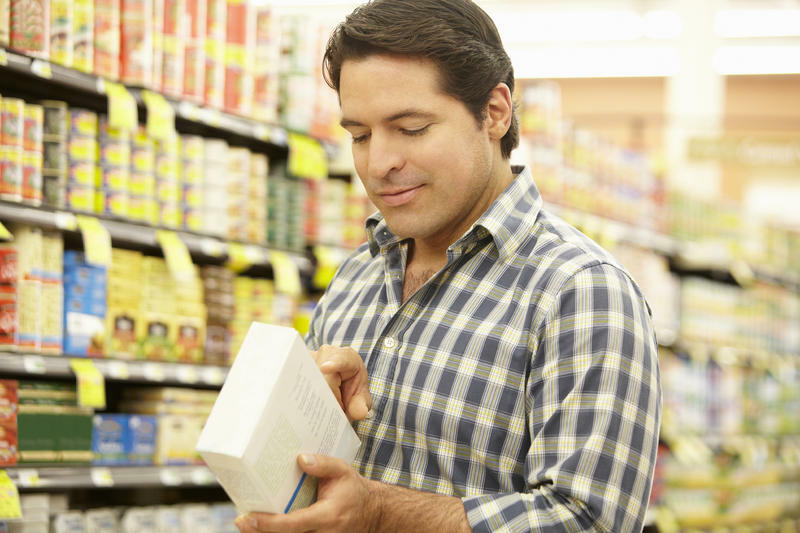 The Food and Drug Administration is changing the design of the nutritional labels on the food you buy. To give us an idea of what changes, why the changes, and when we’ll see the changes is Laura Bix, a Packaging professor at Michigan State University. Among the changes, the new design is expected to make calorie and serving sizes more prominent and easier to find. Also, serving sizes are being adjusted to be more realistic to how people typically eat. The state of Michigan is getting nearly $7 million from the federal government to expand a nutrition program for children. Today, dozens of children in Flint ate breakfast at the Haskell Youth Center, thanks to a federal child nutrition program. But the program hasn’t operated during the summer, until this year. Kevin Concannon is the undersecretary at the U.S. Department of Agriculture. He says a special pilot program is being expanded, that will provide 16,000 Flint children with nutritious meals during the summer months too. Water donations have been pouring into Flint for months, because of the city's lead-contaminated tap water. 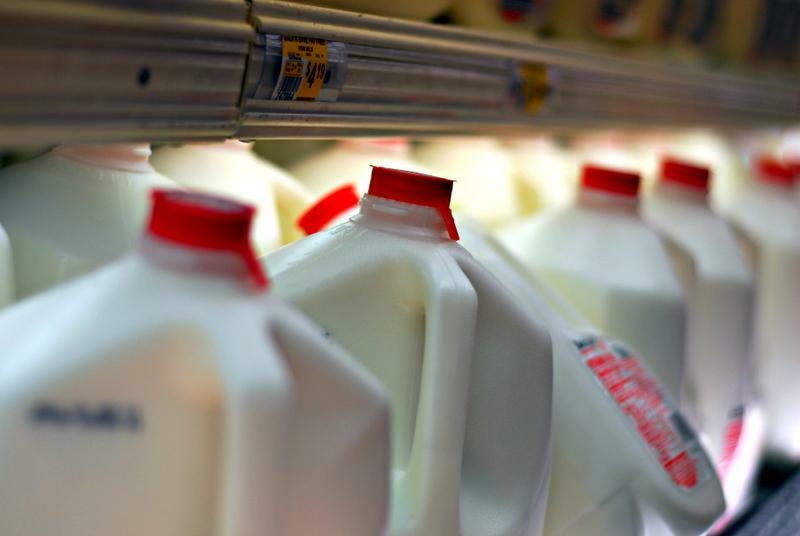 Now, the United Dairy Industry of Michigan wants to make sure Flint families also have plenty of milk. A new initiative aims to get people to donate 1 million glasses of milk to help children who've been exposed to lead. It's part of of larger effort to shift the focus in Flint from water to nutrition. 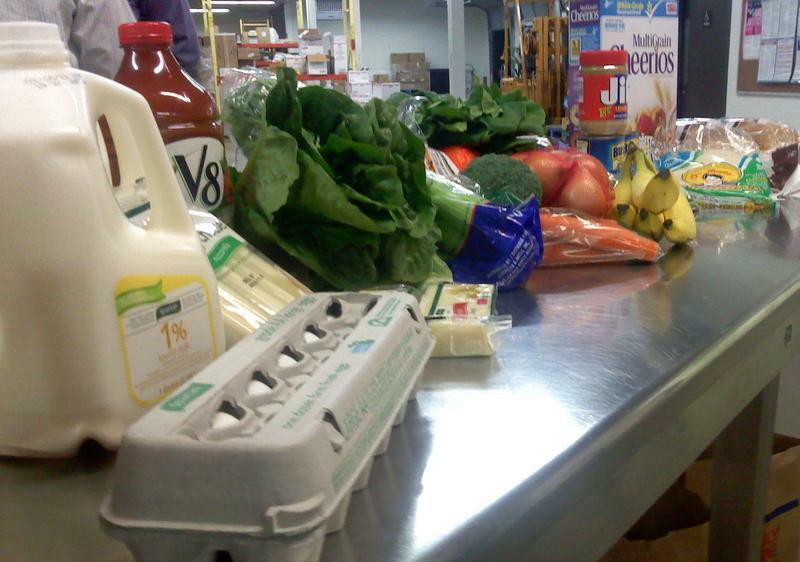 The Food Bank of Eastern Michigan has had to swing into high gear in the wake of the Flint water crisis. Kerr says water accounted for the increase, with about 1.4 million pounds of water distributed at 140 sites last month. Now, Kerr says the food bank is tweaking its operations again. School gardens seem like a great idea. 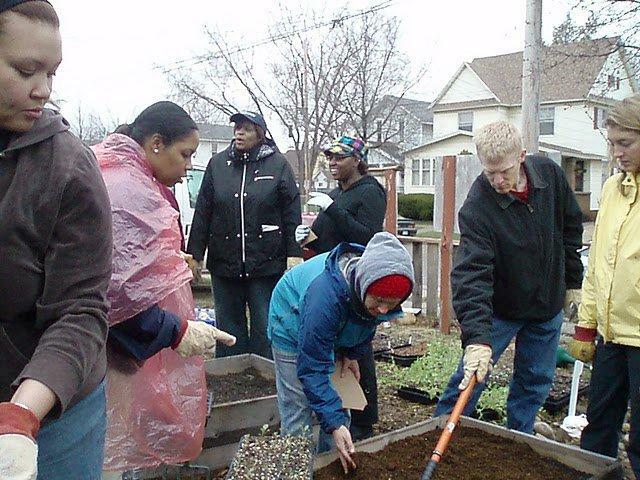 Teachers get to reinforce key concepts in science and math, students get hands-on experiences with healthy food, and everyone gets to eat homegrown snacks at the end of a few months. Sounds good, right? Wrong. In fact, most school gardens fail. They might look good at first. But without constant attention from parents, students, and community members, the plants wither, the weeds sprout, and the garden goes from an optimistic symbol of health to an ugly eyesore right in front of the school. 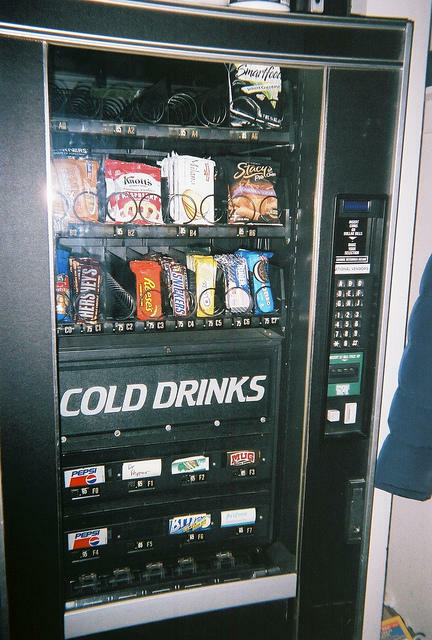 The U.S. Department of Agriculture has set new standards of nutrition for school meals, school vending machines, and snack bars. The agency wants to limit fat, sugar, sodium and calories. 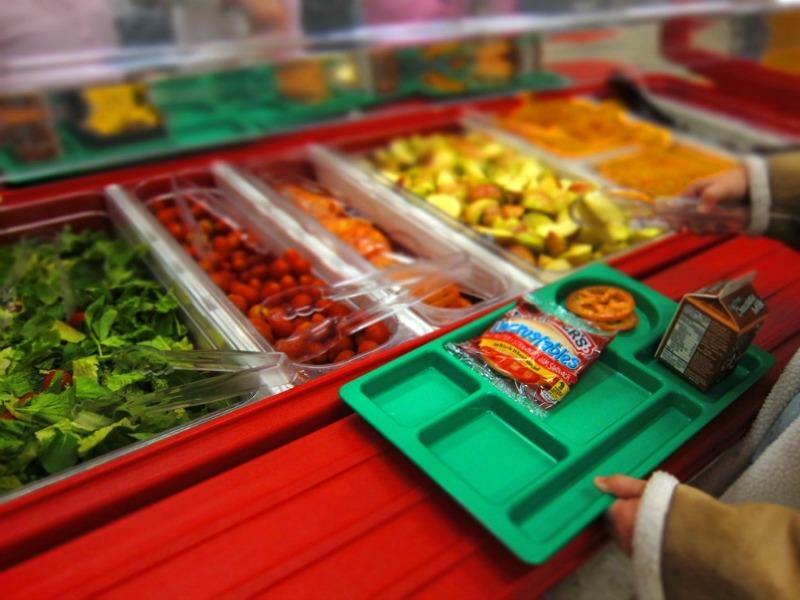 A study by a team at the University of Michigan's Institute for Social Research shows how badly school menus and food offerings needed to be overhauled. Yvonne Terry-McElrath is an author of the study. 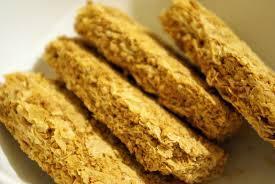 There’s an effort underway to make sure kids who usually get breakfast at school don’t go hungry in the summer months. This is the fifth year that nurses at the Detroit Medical Center’s Children’s Hospital have taken up a cereal drive for those at-risk kids. The drive was the brainchild of Pam Taurence and her colleagues on the Professional Nurse Council. Taurence says it started in 2010, when the group was trying to come up with an idea for a community service project. An interview with Jacob Hirsch, a winner of the Kids' State Dinner 2013 competition. If you have ever visited the White House, you know it's an exciting memory you always treasure. But how many of us can say we not only visited the White House, we were invited to have lunch with the First Lady of the United States? Jacob Hirsch of Bloomfield Hills is 8 years old. Tomorrow, Jacob will be a guest at a Kid's "State Dinner" hosted by none other than First Lady Michelle Obama. It's actually a healthy lunch, part of the First Lady's "Let's Move" initiative. Jacob won his invitation by submitting a healthy recipe in a big national competition. 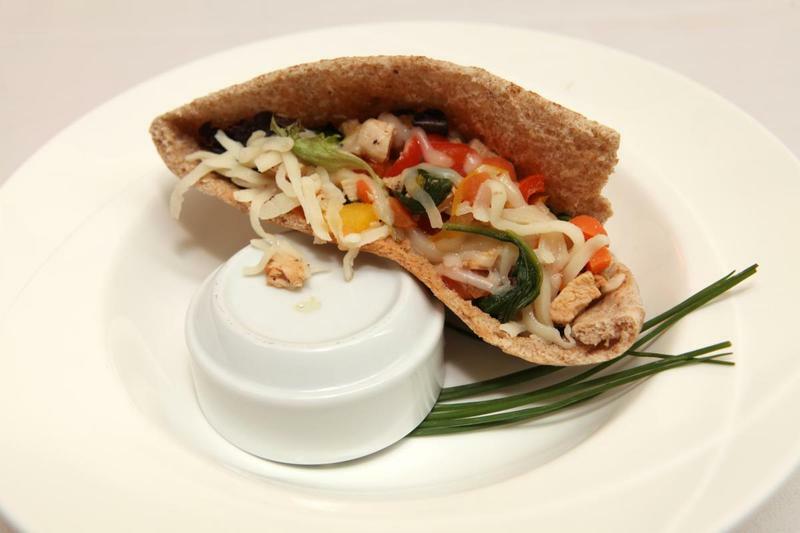 And out of more than 13 hundred entries, Jacob's "Picky Eater Pita Pizza Pocket" was one of 54 winners. Jacob Hirsch joined us today in the studio. “Veggie Mobile” will sell locally grown fruits and vegetables in Grand Rapids neighborhoods with limited access to grocery stores. 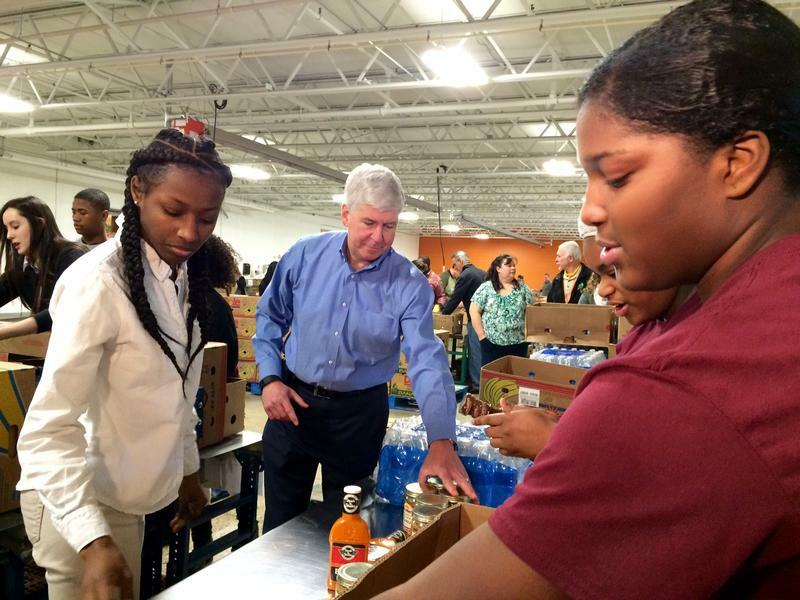 “This is awesome,” Governor Rick Snyder said while visiting the refrigerated truck’s first stop Wednesday night at New Hope Baptist Church - located in a low-income neighborhood on Grand Rapids’ southwest side. He praised the public-private partnership (and the W.K. 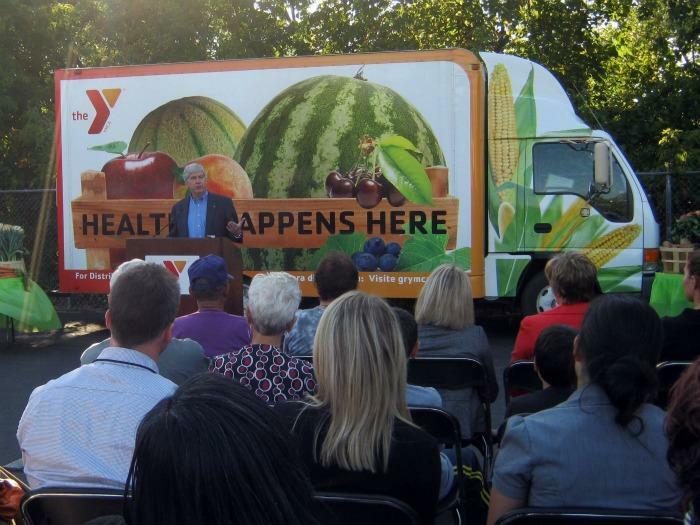 Kellogg foundation for a $1.5 million grant) that made the “Veggie Mobile” possible. 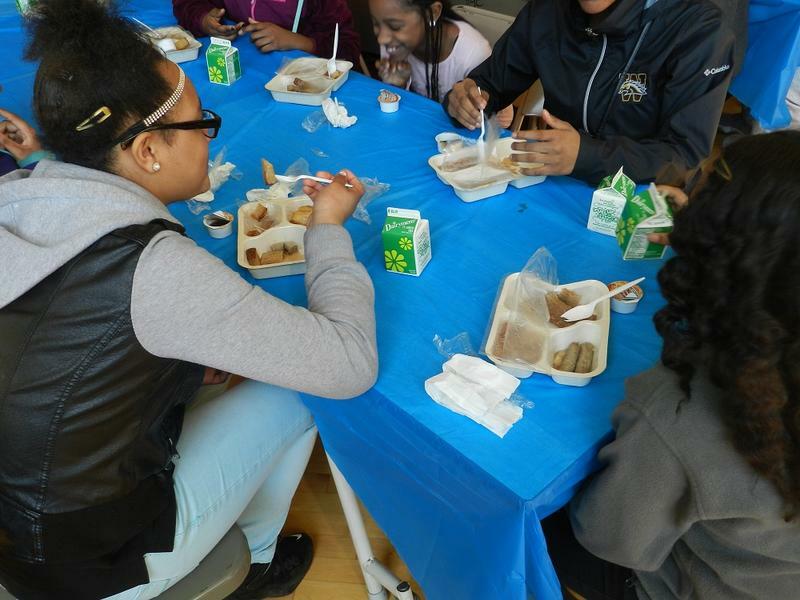 A new United States Department of Agriculture program will provide free lunches and breakfasts to all K-12 students in the Detroit Public School system and the Flint School District. The free meal service, known as the "Community Eligibility Option," is part of the Healthy, Hunger-Free Kids Act singed into law by President Obama in December of 2010. [The] universal free meal service option...makes it easier for low-income children to receive meals in the National School Lunch and School Breakfast Programs. The "Community Eligibility Option" will allow schools in high-poverty areas to eliminate the use of applications and provide free breakfast and lunch to all students. "One of the primary goals of this program is to eliminate the stigma that students feel when they get a free lunch, as opposed to paying cash," said Schrupp. "Some students would skip important meals to avoid being identified as low-income. Now, all students will walk through a lunch line and not have to pay. 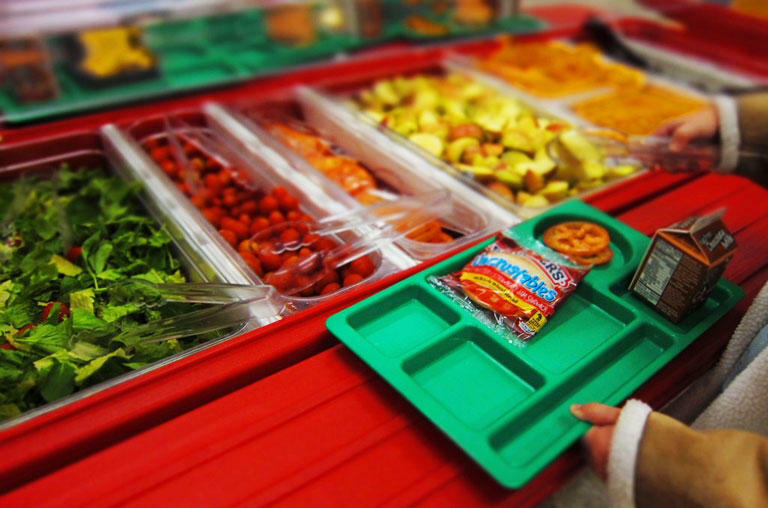 Low-income students will not be easily identifiable and will be less likely to skip meals." Last year, 81 percent of Flint students qualified for free lunches, according to Michigan Department of Education data from last fall, the most recent figures available. Education Department figures show about 41 percent of the state’s 1.57 million students qualify for the meals. The program is in its pilot phase this year and only a limited number of states can participate. Once a district signs on, they're required to participate in the program for 4 successive school years. The Community Eligibility Option will be available to all states beginning in the 2014-2015 school year. "Under this program, it appears we would be subsidizing school lunches and meals to students who currently don't qualify under the federal program." Van Beek said there are more creative solutions than giving away meals to everyone at a school where less than half of the students may qualify. The news reports that "the federal government spent $338 million on free and reduced school meals" in the state in fiscal year 2010. 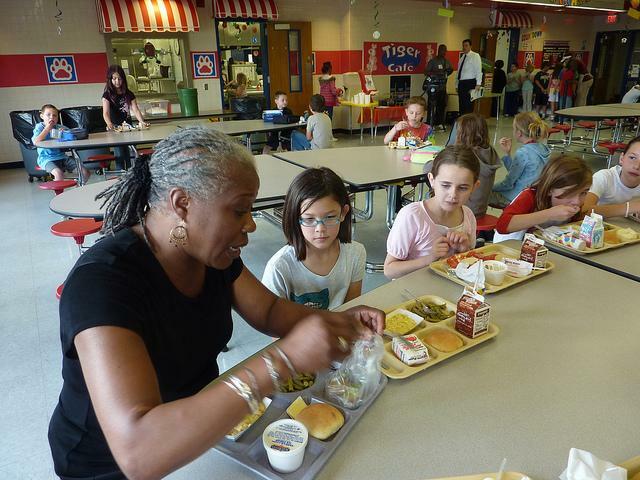 More than half a million Michigan kids qualified for free and reduced lunches last year. But only about 1 in 6 of them took advantage of the programs offered during the three month summer break.